Here at Bell's we take great pride in our accomplishments, and the range of services we are able to provide to our customers. 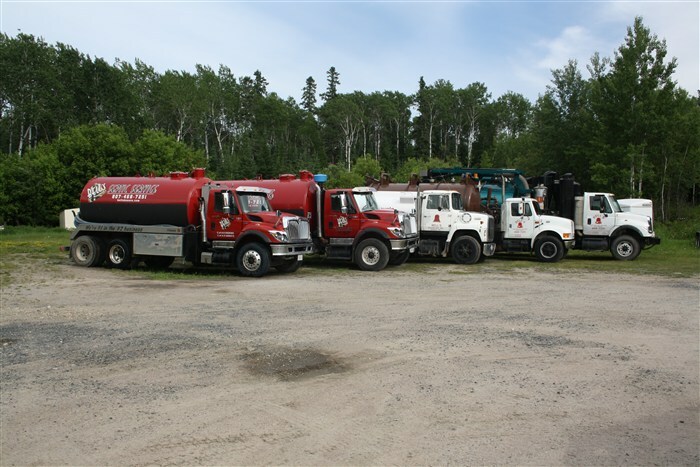 We have been in business for many years (since 1988) and have gained valuable knowledge regarding septic, hazardous waste & hydro excavation services. Our hydro excavation services are designed to dig safely and expose buried pipes, wires, gas lines and water and sewer lines without damaging them. If you wish to contact us, please give us a call and we’ll be more than happy to discuss options to get the job done! We will do our best to offer you quality service at a reasonable price. Thank you for choosing Bell's! We look forward to hearing from you.